After almost 11 years “hibernation” (1969-1980) I started with the radio hobby as a 10 years old boy. The first steps were made by listen on HF with an old tube radio which my grandmother give me. I received a lot of stations and I was very happy to hear stations like Voice of America, Radio Moscow, Radio South Africa, Radio Australia. DX has begun. 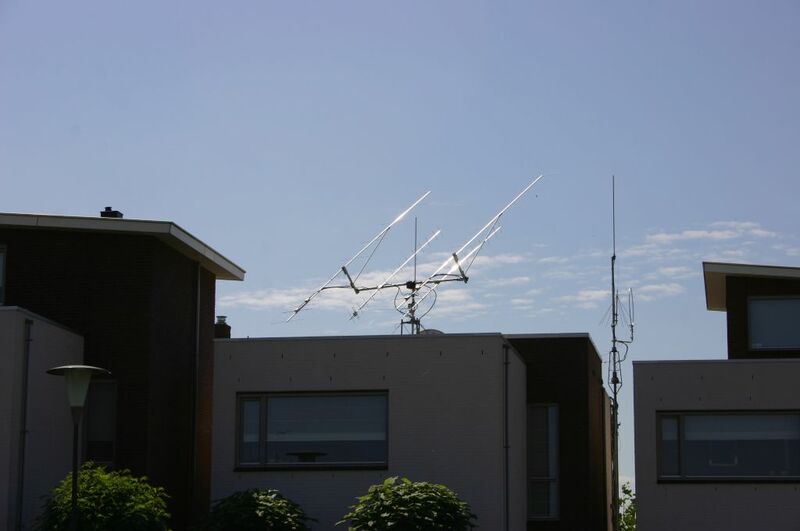 In the Netherlands, the CB band was also legal to use since March 1980 with 22 channels and 0.5Watt in FM only. But this band was very popular and I was QRV also. In the summer I was very surprised to hear stations from whole over Europe. And it was even possible to make qso’s! This was my first experience with sporadic-E.
A real HF receiver was bought, a lot of antennas were installed and QSL cards from all over the world were received. Yes: radio was my greatest hobby and as NL-10141, I listened to HAMs all over the world. In the early 90s packet radio became very popular and I was one of the first stations in my region who was QRV with 1200 baud on CB (again). This was nice for some years but this CB band became too popular and I decided to quit packet radio on CB. Now I was qrv on 144MHz and 432MHz in all mode. So DX via tropo, meteorscatter and satellites. This was also DX but I was still working on a even bigger challenge: EME or Moonbounce. So using the oldest and only natural earth’s satellite for communication: the moon. It was around 1985 when I read about EME for the first time. 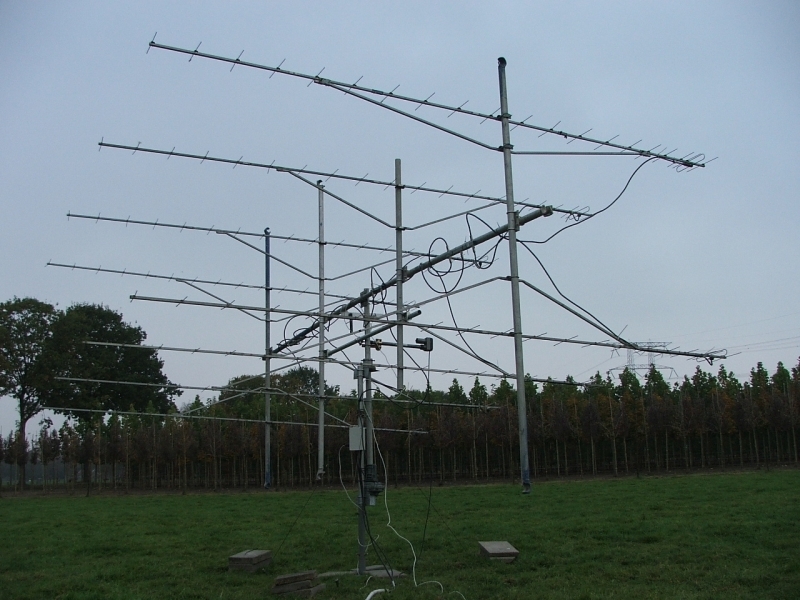 But EME in these days was very difficult and only a few hams were able to be qrv via the moon. As a 15 year old boy, this was not in my reach but I never stop trying to make my dream come true: working EME. 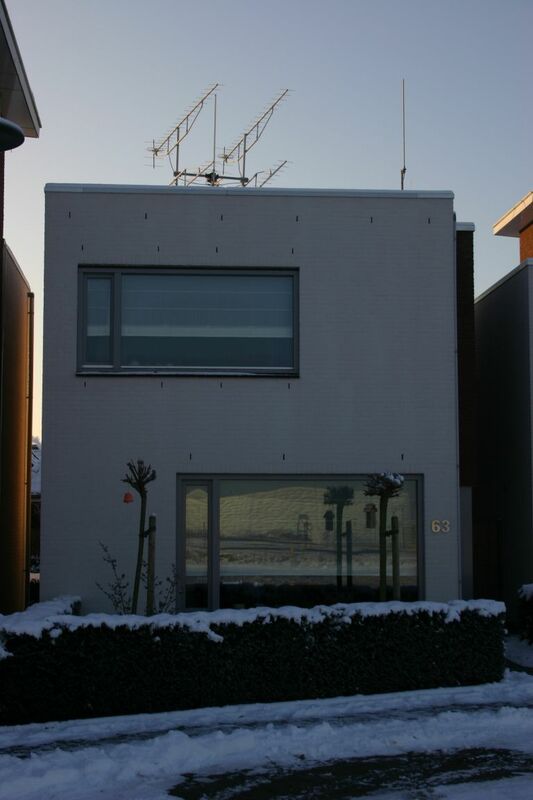 After a lot of experiments, building antennas, preamps, it was in the summer of 2002. K1JT has launched his software WSJT with a new digital EME mode JT44. With this mode, EME was now in reach for QRP stations and in August 2002, I made my first EME qso with I2FAK on 144MHz! 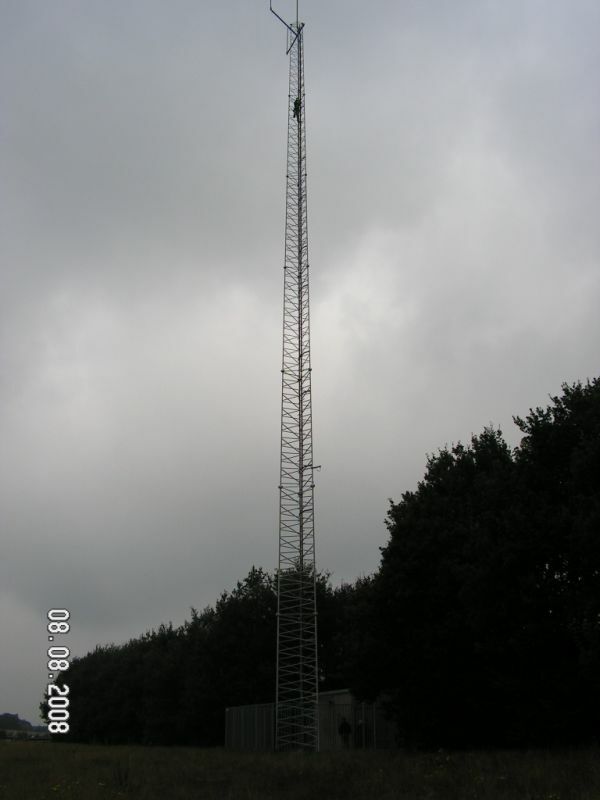 In 2004 I moved to my new QTH with room for more antennas and I build a new EME station. A lot of stations were work very easy on 144MHz. At this moment (January 2009) I’m qrv on 432MHz. Please visit my webpage for more information. Skeds are welcome. Hope to work you and best 73!